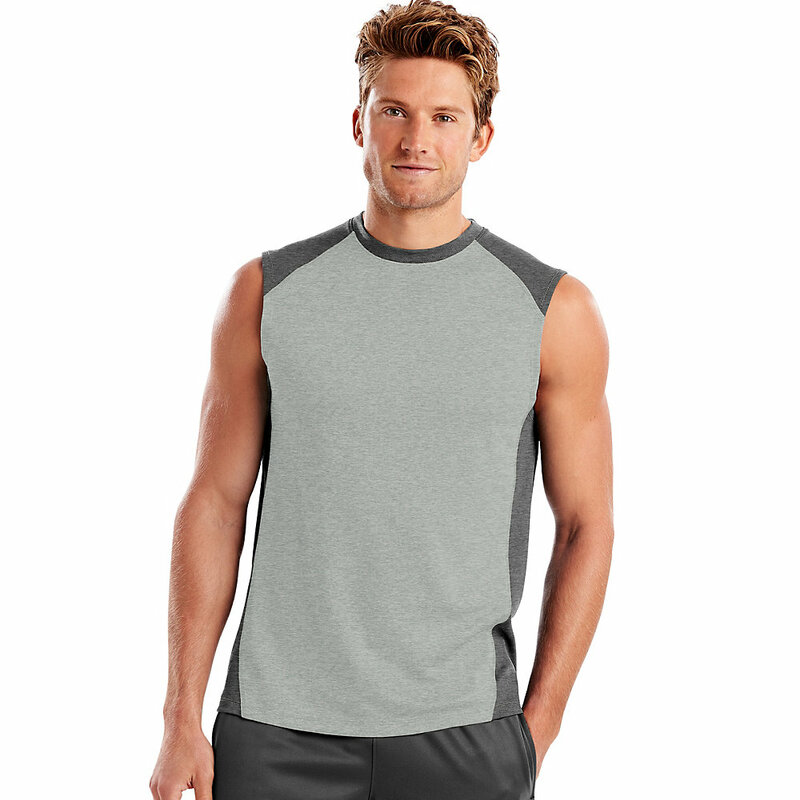 Hanes Sport; Comfortable Performance Gear Performance. Style. Comfort. 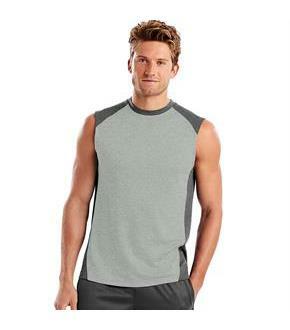 Hanes Sport apparel builds on our comfort heritage with innovative technologies to give you the looks that fit your life, your sport, and your style.Offering the perfect range of movement for workouts that demand your best.X-Temp; technology is designed to adapt to your body temperature and activity to keep you cool and dry for all day comfort.Cool DRI; fabric dries faster for maximum comfort.Cool Comfort; fabric rapidly wicks away sweat to keep you cooler.Mesh provides ventilation to keep you cool.Tag-free for itch-free comfort.Coverseaming at back of neck for added comfort.Doublestitching at hem and arm openings for added durability.